Conveniently Placed; Offering the best possible service to your and your business. Unique to many creative agencies, Copirite handles its print production and output from the one, purpose-built premises. Conveniently placed, we believe this offers the best possible service to you and your business. Featuring state-of-the-art large format and digital printing equipment, we can provide our clients with fast turnaround and extremely cost-effective, marketing solutions. Specifically geared towards small to medium businesses, we can easily cater for specialised print runs, or low minimum quantities. We can print on just about anything! Our production team is responsible for applying incredible designs to all sorts of materials every day. From the low-cost, such as paper prints, through to glass, acrylic, aluminium composite board, corflute, foamboard, timber and much more. Flexible materials such as banner vinyl or mesh are printed on our Large Format Solvent Printers, and are suitable for exterior use. They can be finished with ropes and eyelets, or sail-track frames, for building and hoarding display, or eyelets for property fencing. 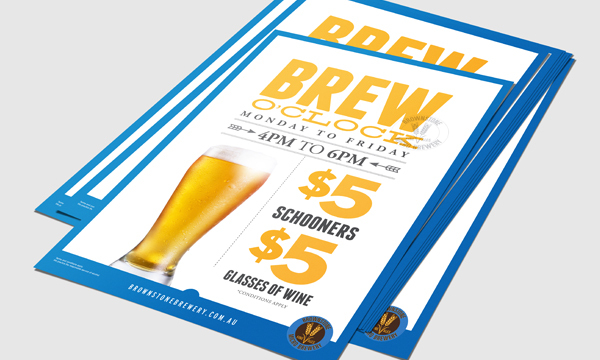 These low-cost options are popular for short-term promotions and signage. Essentially, they are easily transported, stored and re-used. The digital print department is perfect for proposals, flyers, menus, brochures, newsletters and letters, with the added flexibility of variable data. 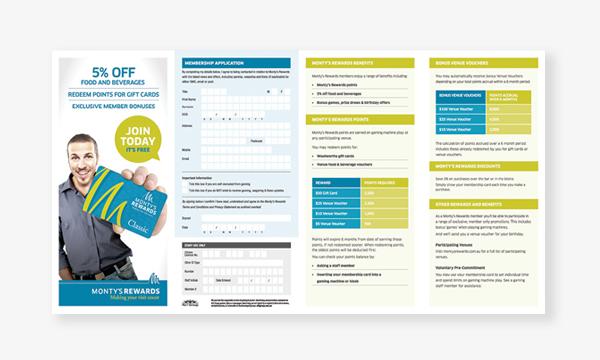 Letters and vouchers can be uniquely numbered or personalised in any combination, making it easier to track and pinpoint your marketing. Providing an on demand print service, Copirite can store your data and print to your requirements within short time frames and for specific targets, eliminating waste and mass generic mail outs. High quality finishing options are also available for your small run printing such as; matt and gloss celloglaze, scoring and folding and custom shapes and sizes. It pays to look professional. Short run printing no longer looks like it has been run off the office photocopier. Digital printing from Copirite allows your business to match the look of your larger competitors, but at a fraction of the cost. If you’d like an example, or maybe you want to see what the best printing equipment in the business looks like, please call 07 5570 2100 now. We’d love to hear from you. 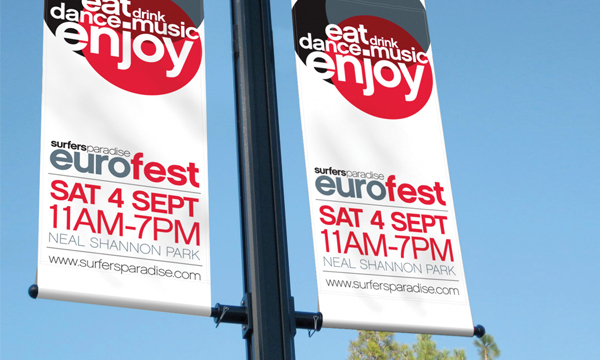 Digitally printed banners are great for low-cost, high exposure, outdoors advertising. 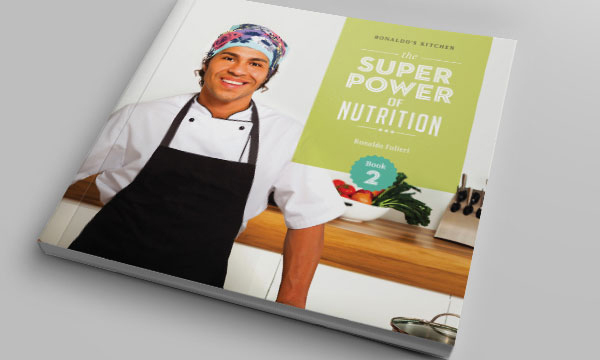 With full colour reproduction available, and the ability to use photographic images, they are extremely popular with the retail and hospitality businesses. Ideal for showcasing up-and-coming specials, events, or promotions to passing trade and traffic. Copirite is capable of digitally printing and finishing banners to virtually any size, and in a variety of materials, the most common being a durable vinyl fabric and mesh for hoarding. Oozing quality with glossy brochures. Choose from full colour, double-sided A4 brochures folded to either six DL panels, or four A5 panels, and you’ll see exactly why they’re one of our most popular products. They’re an economical option for company profiles, product catalogues and newsletters, and these sizes are perfect for direct mail campaigns, trade show information or to include with your general mail correspondence and invoices. Copirite’s graphic design team works with you, and your existing marketing material, to ensure consistency through the brand. Your business and its services are portrayed as the experts in the field while retaining a professional image. It’s wallet-sized, pocket-sized, full of useful stuff, handy to write a number on, easy to leave on a desk or table, but always doing one thing… advertising and marketing your business! And the business card is still very often the first point of contact for your new clients. An effective marketing tool that does so much despite its tiny size! It says a huge amount about your business from the moment it’s picked up – so make it work for you, not against you. With so many options and ideas available, we’ll get your message across professionally and, just as important, memorably. Yes, there are cheaper options out there. You could choose one of the generic card designers online to save a few bucks, but remember, it’s very hard to make your business stand out as the best, when it looks the same as the competition. Make your business stand out! From a four-page, folding catalogue, through to a multipage magazine. Give your customers something to actually hold, browse through and put down on the coffee table for others to see. This marketing medium exudes quality and professionalism. Are you looking to give your company an edge? It might look like an indulgence, but you’ll be surprised at the budgets we can work with. What better way to showcase your business, or sell its products? The easy way to get your mail opened! Used in conjunction with your own stationery suite, the envelope is no longer just a paper wallet with your address in the top left corner. It’s another part of your marketing strategy. 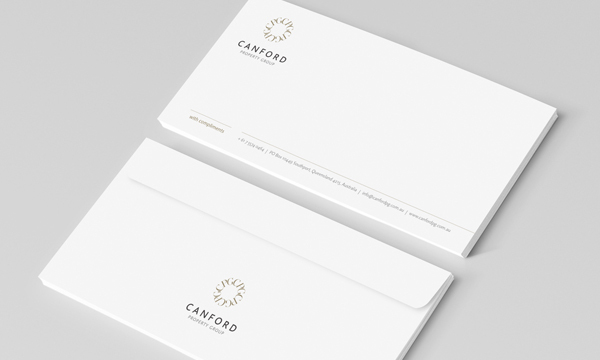 • Custom printed double-sided envelopes for extra impact. If produced correctly, flyers are one of the cheapest ways of sending out your current specials or news items, while getting great returns. Handed out, or posted, this is a highly effective way to get your business recognised, but we wary of cheap imitations. Nowadays, anyone with a computer is a potential “graphic designer/printer”, and there are a lot of poor quality leaflets being produced. It might sound like a good idea, but these rarely work and can be detrimental to your business. We’d be happy to show you examples, explain why they work, and show you what we could do for your business. How to say “Hi” or “Thanks”. It says so much about your business from the very beginning of your relationship. Quality stationery says you’re a business to be trusted. 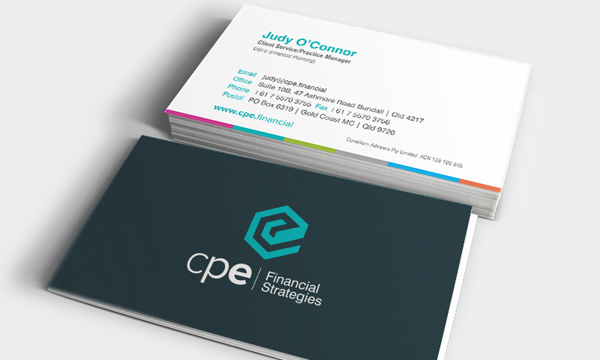 Copirite’s business stationery is printed in full colour on 100gsm laser bond as standard, but feel free to choose from a huge array of alternative papers, with matching envelopes. Double-sided printing and many other finishing options are also available. 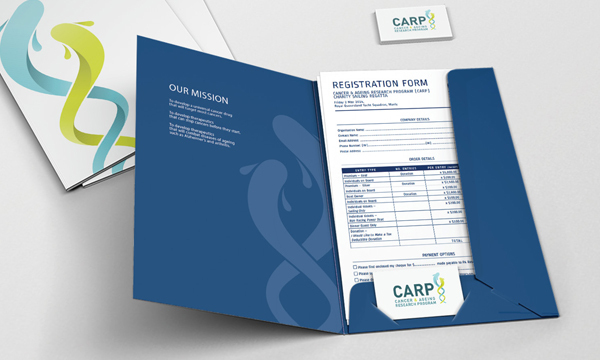 Present it all to your clients in a quality Presentation Folder. Perfect for presenting proposals, course notes and documents, along with your business card, where neatness is key. With several pre-made die knives ready to go, or the ability to produce a unique shape for your business, you’ll come across as the polished professional. Available in several finishes such as matt and gloss celloglaze, spot UV varnish, and foiling for that special touch. Talk to our graphic design team today, and they’ll assist in creating the perfect solution for you. Bang! You can’t miss it. For high impact, it’s hard to ignore lightbox advertising. Used in shop windows, restaurants, cinemas, stadiums, airports, in fact pretty much anywhere. From wall-mounted to freestanding, they really adapt to any situation. We design and print full colour graphics that are easily fitted into your existing frames, or we can supply the lightbox units too. These are a surefire way of demanding attention for your brand and products, looking great in the day, but incredible at night! We also print on lightbox film for interior lightboxes. These graphics can be quickly couriered to you in a tube for easy changeover of promotions. For more information on a lightbox solution for your business, just call. 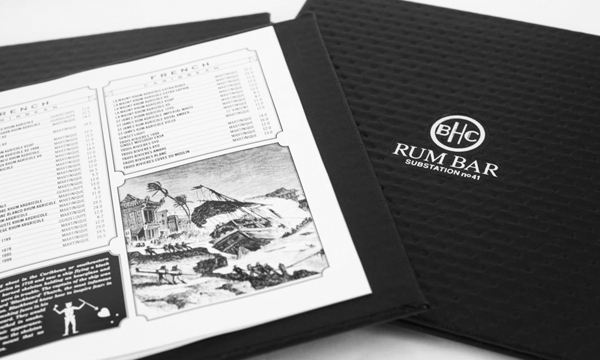 Just need a short run of high quality table menus? No problem at all. Our digital print division houses all the necessary equipment to give you just what you need. As one of the first items your customer will see, and feel, you’ll create a great impression before they’ve even had a chance to eat. Choose between a variety of paper options topped with encapsulation laminating, or celloglazing, for a long lasting and professional finish. 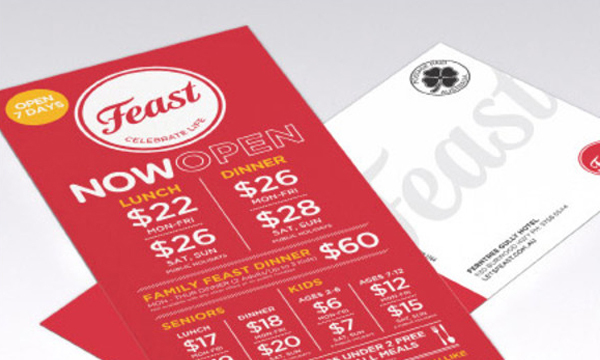 Matched to your existing logos and branding, it’s another way to market your restaurant. Why not complement your menus with a large format display? Again, in a variety of options, we can design posters right through to glossy acrylic boards. Getting your name out there has never been so easy with our marketing cards, and postcards. The heavy weight and feel exudes quality, saying more about your business than you realise. It’s an economic way of saying hello to hundreds of prospects, and a constant reminder of your business and what you can do for them. Available in standard sizes of A6, DL and A5, we can also produce folding versions for the perfect thank you, or greeting card. Copirite are the absolute specialists in large format print. Get your message across clearly and efficiently. 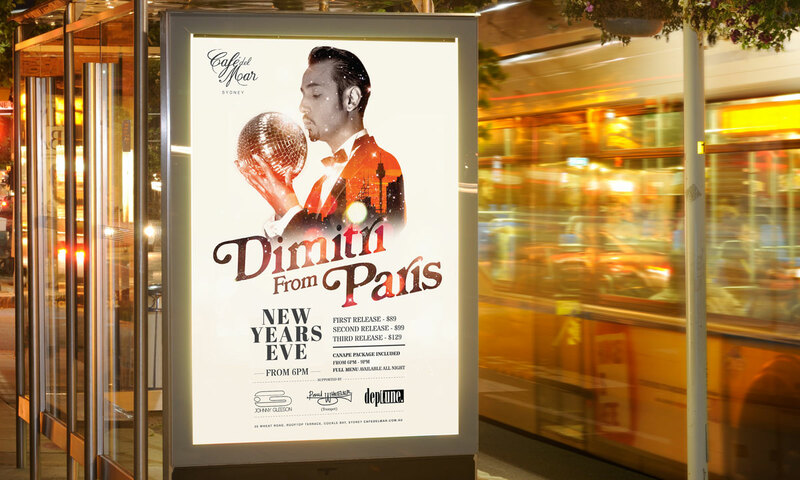 Producing anything from single A2-A1-A0 poster prints, through to large runs of national campaign POS, our graphic designers, print production team and state-of-the-art print equipment can streamline your promotions across multiple venues, on time and within budget. Choose from a range of stocks for matte or glossy finish. 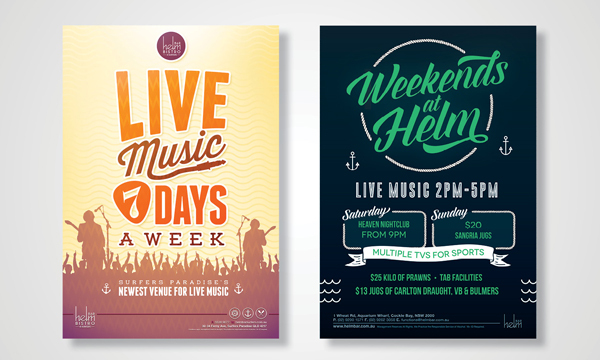 Got questions about posters for your business? Contact us now.